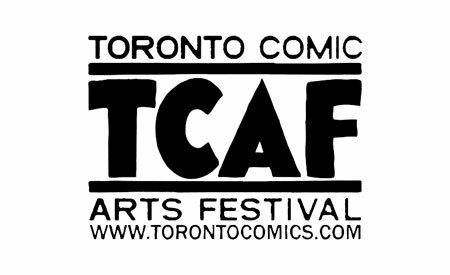 This year’s Toronto Comic Arts Festival was held May 13 & 14. Koom was there and brought back interviews with Dave McKean, Jessica Campbell, Rick Geary, and Charlie Adlard! 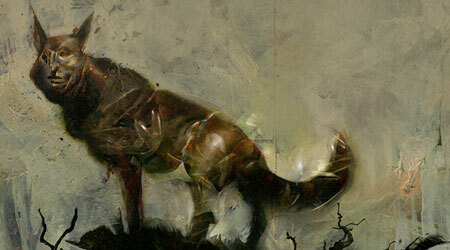 Dave McKean, whose work includes art on Neal Gaiman’s Sandman and his latest “Black Dog: The Dreams of Paul Nash” (pictured), talks about his style, his influences, and why it might be hard for him to work with Alan Moore. 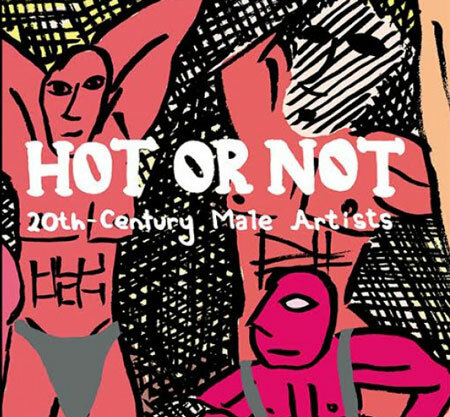 Jessica Campbell talks about her first book, “Hot or Not: 20th Century Male Artists” and about working in the friendly field of comics. 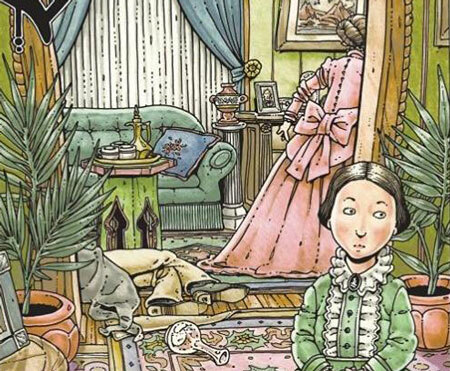 Rick Geary, creator of “A Treasury of 20th Century Murder” tells us how his comics career started by chance — over 40 years ago! 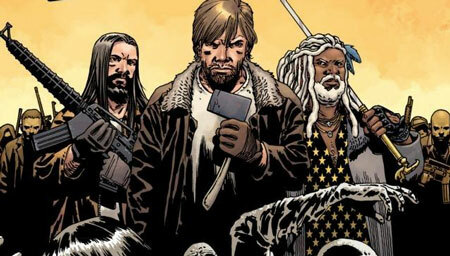 Charlie Adlard, artist on The Walking Dead, and current Comics Laureate of the UK, discusses that honor, what comics might be like in the future, getting comics out of the cultural ghetto, and what he might do after The Walking Dead. This entry was posted in Deconstructing Comics and tagged alan moore, charlie adlard, Dave McKean, Jessica Campbell, Rick Geary, sandman, TCAF, The Toronto Comic Arts Festival, The Walking Dead, Toronto Comic Arts Festival by TimDC. Bookmark the permalink.